Up and coming metallers BEAST IN BLACK are currently travelling from arena to arena as special guest to Finnish symphonic metal giants NIGHTWISH (all remaining dates can be found below). 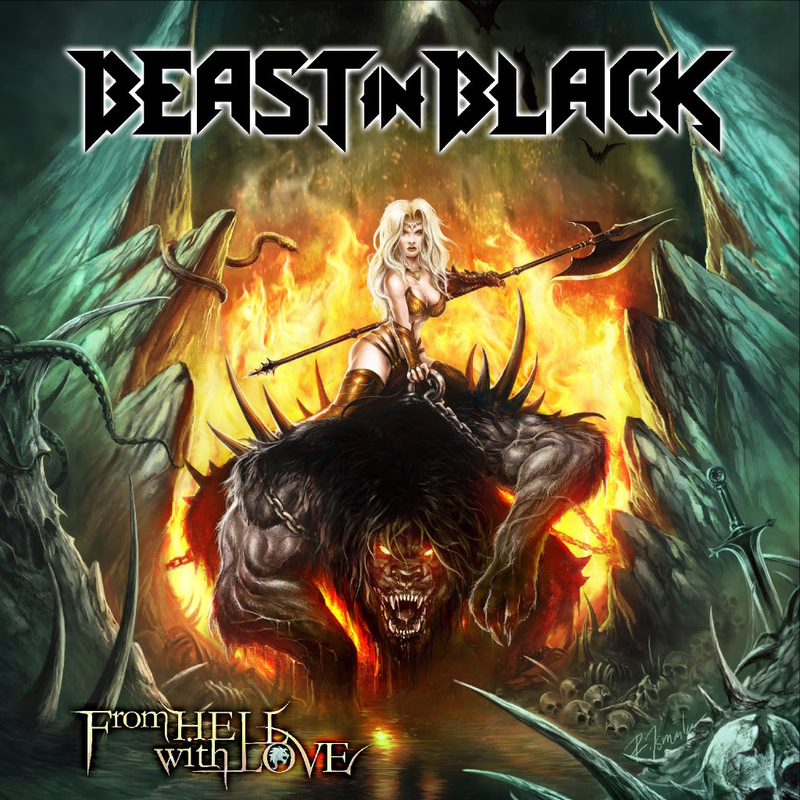 While being on the road all across Europe, the band is happy to finally unleash the first musical taster of their sophomore album entitled From Hell With Love, which will see the light of day on February 8, 2019 via Nuclear Blast Records. The supporting 80’s reviving music video, once again directed by Ville Lipiäinen, can be viewed below!